Chocopies are delicious. 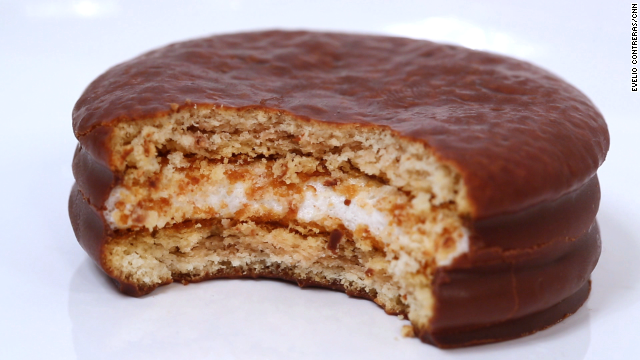 They are essentially like a s’mores sandwich that has been dipped in chocolate and served in Heaven. You get the marshmallowy center, surrounded by 2 layers of a vanilla cake, all covered in chocolate. 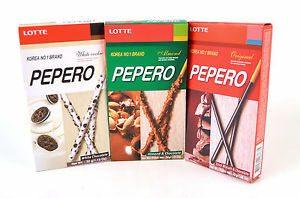 If you have not heard of or tried Pepero, your life is unfulfilled. 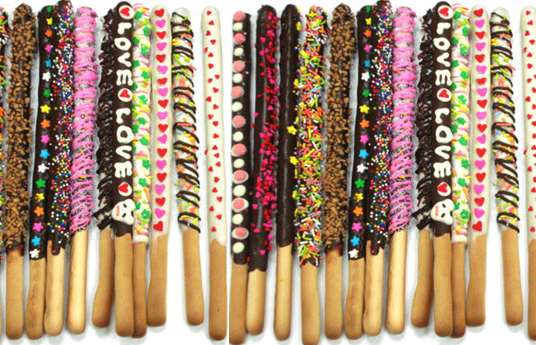 Pepero is a cookie stick that gets dipped into chocolate and other items. You can have Peperos with everything from nuts to peanut butter to tiramisu to yogurt, and more. 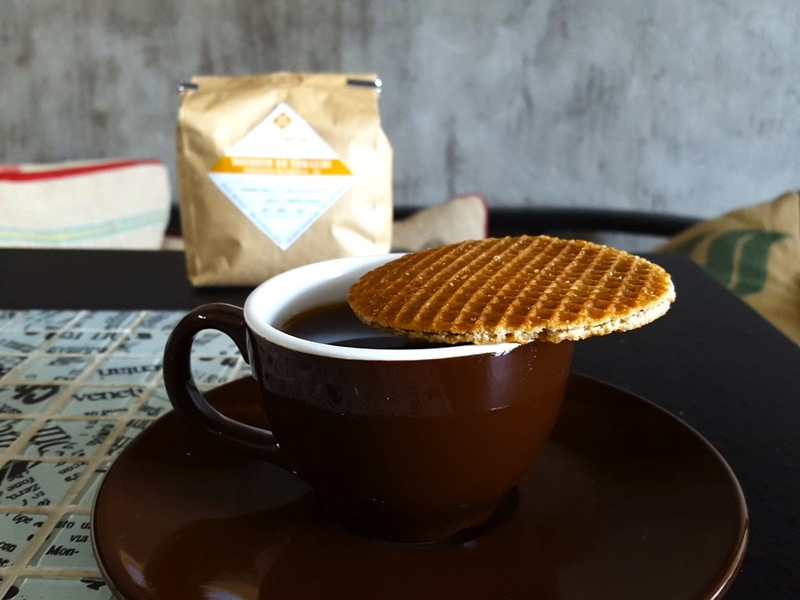 The flavors are as diverse and tasty as they are seemingly limitless. 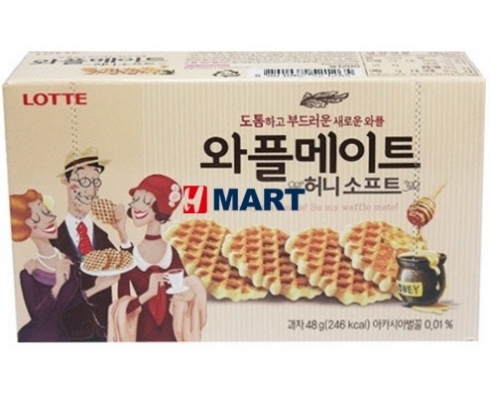 I have yet to find these since I’ve been back in the US, so you may have to keep your eyes peeled (Lotte everything is becoming more and more popular). 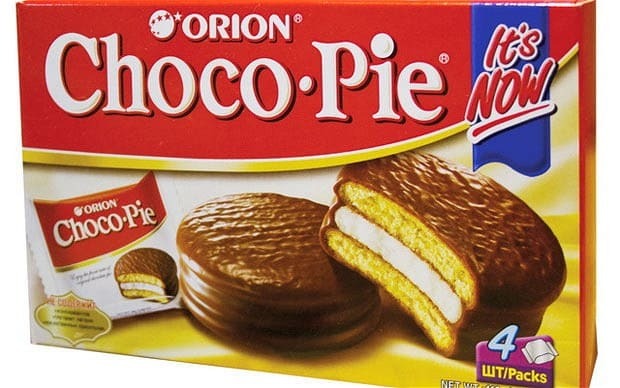 This is essentially a portable cake cookie with chocolate on the inside. You get the deliciousness of chocolate without worrying about it melting or getting ruined. Because, lets face it, M&Ms may not melt in your hand, but they definitely get their coloring everywhere. And, besides, a cookie/cake exterior is much yummier to begin with. Do you think there are any foods that we missed? 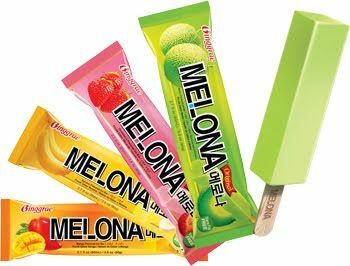 If you are curious and want to see other delicious Korean snacks and foods, check out this link, or this link. 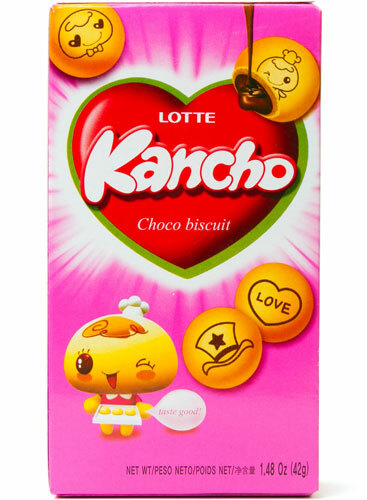 Or, of course, subscribe to our coffee and snack subscription service and hassle us to include more Korean treats.